Click add to cart and order form appears. 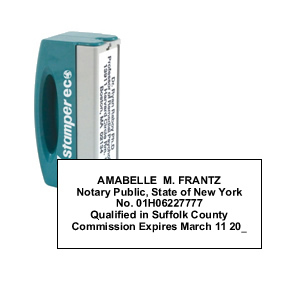 To order more than one notary stamp with the same copy, enter quantity in QTY column. To order stamps with different copy order one pre-inked stamp at a time. 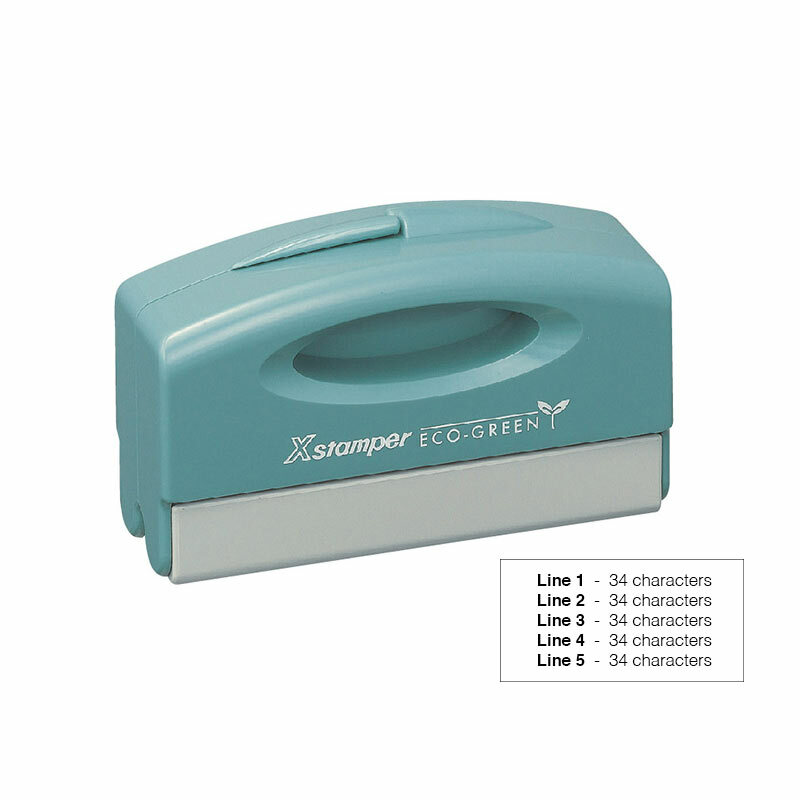 Shipping charges for notary stamps are $6.95; FREE shipping on notary stamp orders $75 or more. 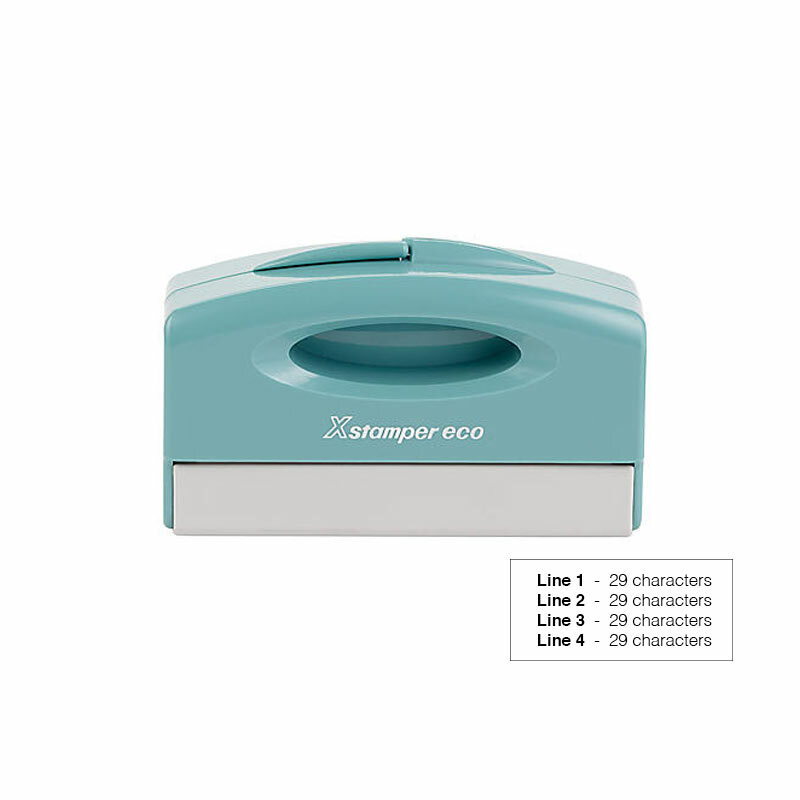 Notary stamp orders may not be combined with other products to save Xstamper shipping charges.